JOIN US ON THE FOURTH SATURDAY OF THE MONTH!!! 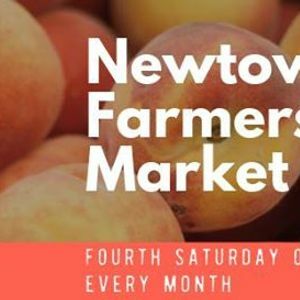 Join us for our truly artisan Newtown Farmers Market ❤️✨✌? 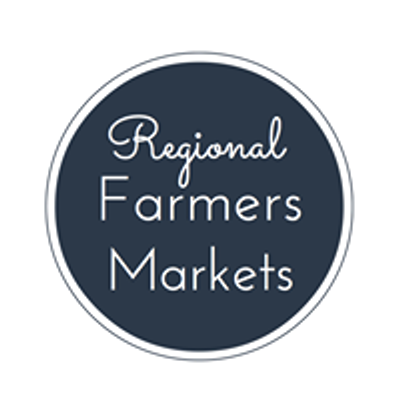 We have a wide range of hand-baked goodies and locally sourced fresh produce, food, drink, plants & more. We really hope to see you, your reusable bags and the pooch on the fourth Saturday of each month, 8am-1pm Highton Scout Hall! !